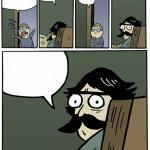 It's time to tell you a true son; Dad, where's baby come from? What? 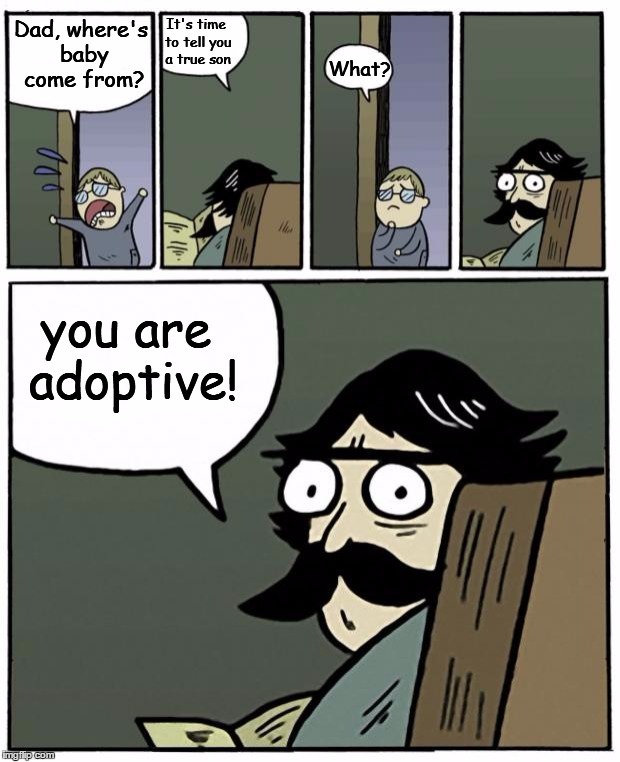 you are adoptive!